Yesterday, a report out of The Information surfaced suggesting that Google was interested in entering the smart thermostat arena, a space currently with few players, though one could argue that Nest has done a great job at dominating it. 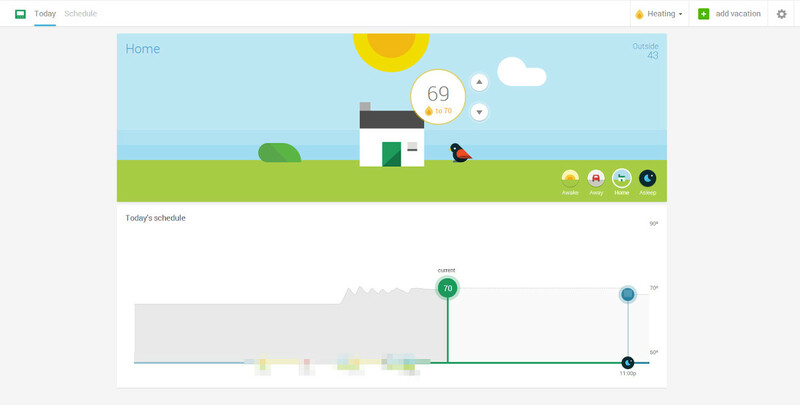 The report claims that Google is currently trial testing a service dubbed EnergySense, using Ecobee Smart Si thermostats through “Trusted Testers.” We can confirm through sources that the program is indeed live, is called EnergySense, utilizes both a web interface and Android app, and looks a hell of a lot like Nest. EnergySense is a service that allows you to control the heating and cooling in your home through a web interface or a mobile app. The current trial program through “Trusted Testers” involves an Ecobee Smart Si thermostat that Google is sending out to participants to be installed in homes. Once hooked up and connected, the goal is to hopefully help people optimize energy use in homes, since heating and cooling is almost always the biggest contributor to energy use. 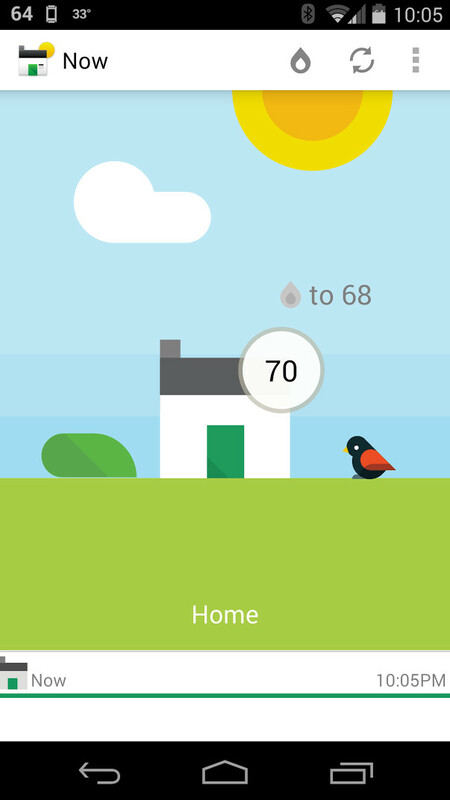 Like Nest, the ability to easily monitor your home heating and cooling is also very convenient when using a mobile or web app. The current plan is to end this testing period in January of next year. In terms of a public rollout, we do not have that info. Will EnergySense help save money on your bills? It could, but Google really only seems to want to worry about convenience and understanding energy use patterns at this time. Obviously, the end goal is to figure out how to reduce energy, but that’s exactly what this trial period is for. What does EnergySense look like? Up top, we have a screenshot from the web interface showing the scheduling system and temperature settings for when you are Awake, Away, Home, or Asleep. You can set EnergySense to turn off when you are away, come back on at times when you expect to be around your house, and even automatically adjust when you typically go to sleep. You can control heating or cooling, turn fans on or off, etc. Again, the whole thing looks a lot like Nest, including the UI, though this is a bit more cartoonish than Nest. And last, here is an image of the app. And that’s pretty much all we know. The program is in trial, but could become something of a reality at some point. Keep in mind that Google is always testing new things, so there is no guarantee that we’ll see this down the road. In the mean time, if you are interested in smart thermostats, be sure to read our Nest review from earlier this year.